Regina leads our students in the fields of science, technology, engineering and mathematics with Project Lead the Way and Gateway to Technology. 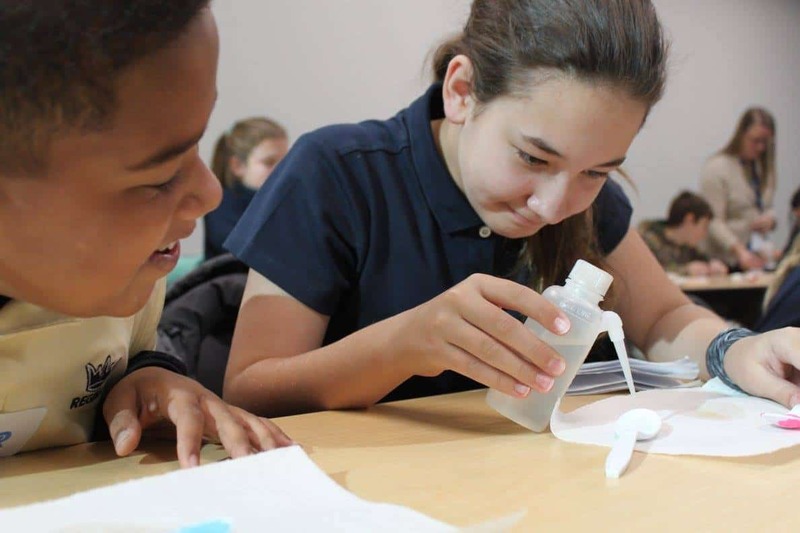 These are activity-oriented programs designed to challenge and engage the natural curiosity and imagination of middle school and high school students. Taught in conjunction with a rigorous academic curriculum, the program is divided into six independent units. More information about the program is available at http://pltw.org.